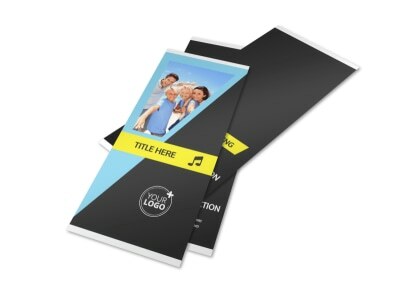 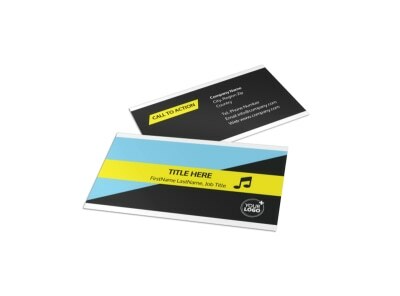 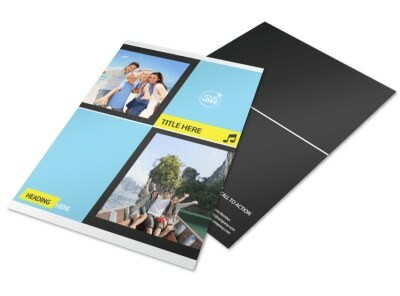 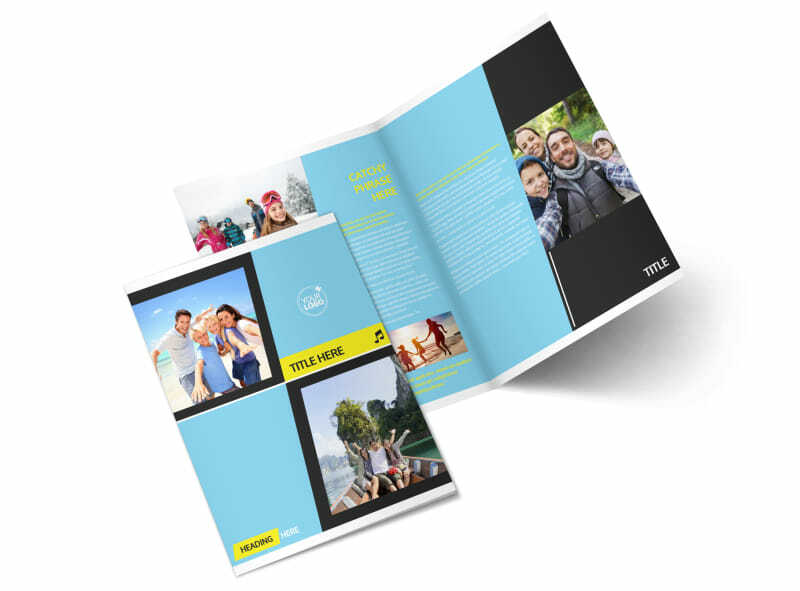 Customize our Family Travel Agency Brochure Template and more! 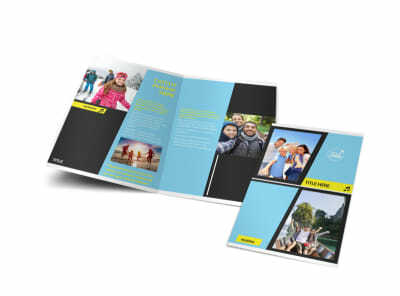 Get families excited about their next vacation with family travel agency brochures you make using our professional templates. 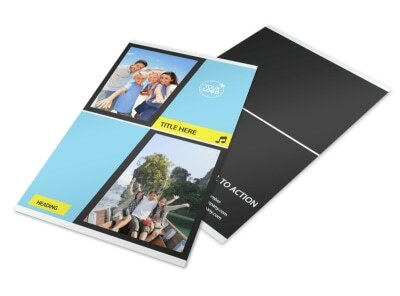 Upload photos of family-centered destinations, and run down the details of how you can make their time away more memorable. 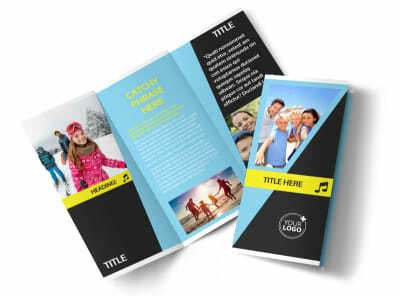 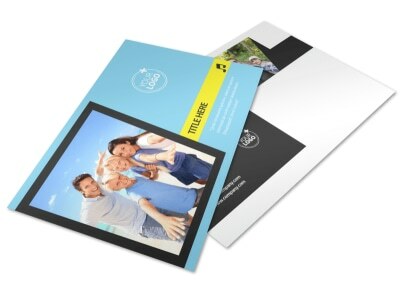 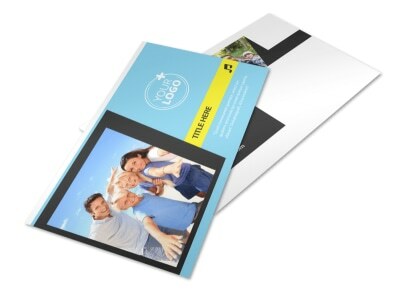 Print your brochures from any computer, or save time by letting us handle the printing for you.